Spray-on insulation for fire protection, sound reduction, condensation and thermal control. SpreFix ® spray-on insulation provides you with a professional and cost effective shortcut to the very good insulation. A smart multi-functional solution for fire protection, sound insulation, thermal insulation and condensation control. • SpreFix ® attaches effectively on concrete, wood, plaster, steel and aluminum. corrosion or decay in the insulation material is eliminated. The brand SpreFix ® is registered and owned by Backa Industriservice AB. 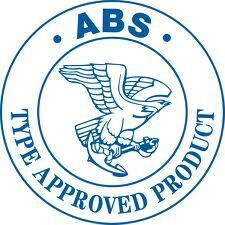 The trademark owner and manufacturer of the product, Backa Industriservice AB, is working according to ISO 9001. The Insulations unique binder structure, which is based on the method of isolation, is patented.